BALTIMORE. 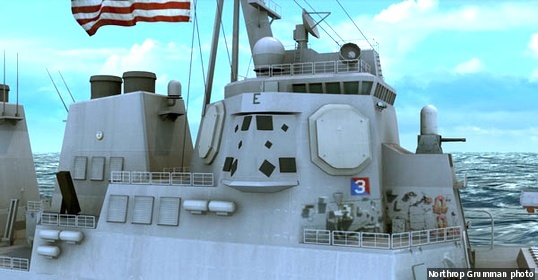 Northrop Grumman Corp. received authorization to proceed with low rate initial production (LRIP) of the Surface Electronic Warfare Improvement Program (SEWIP) Block 3 systems following a successful Milestone C decision for the SEWIP Block 3 AN/SLQ-32(V)7 program. Milestone C is a government led review to assess a program’s performance and readiness to enter the production and deployment phase. The successful Milestone C decision for SEWIP Block 3 recognizes the accomplishments of the Northrop Grumman and Navy team in demonstrating the capability of this electronic warfare capability. SEWIP Block 3 is the third in a series of block upgrades of the AN/SLQ-32 electronic warfare system which provides electronic attack (EA) capability improvements required to pace the evolving anti-ship missile threat.